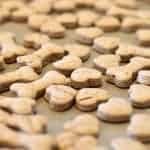 I asked in my sister-site’s VIP Facebook Group, (anyone can join here), if you’d like to see some of the dog treats I make for my pups, and it was resounding “yes”! Little known fact about me. 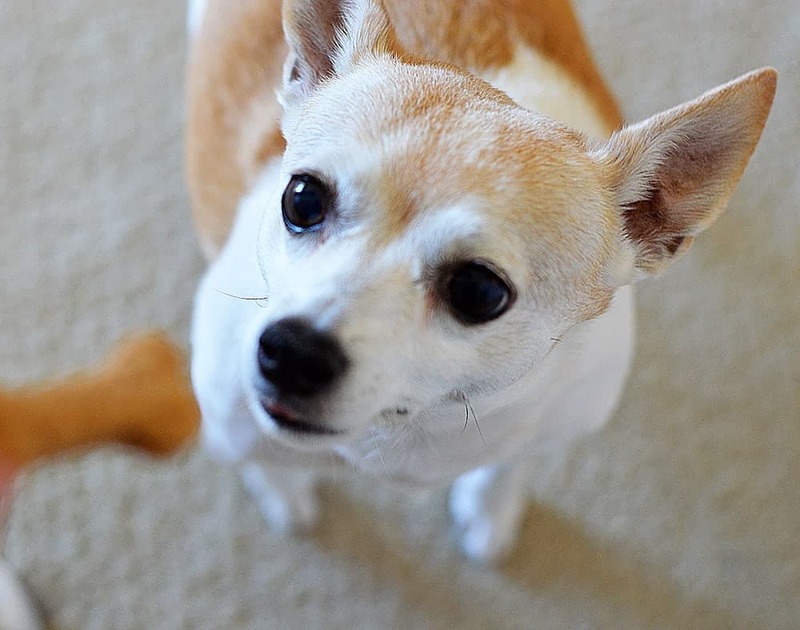 When I used to manage an animal clinic, I also had a little dog treat business that did pretty well. However, it was a LOT of work for one person to manage without a commercial facility and I closed up shop, so-to-speak. I have played around with the idea of creating a site with recipes from that business. Is that something you’d be interested in? Leave me a comment below! 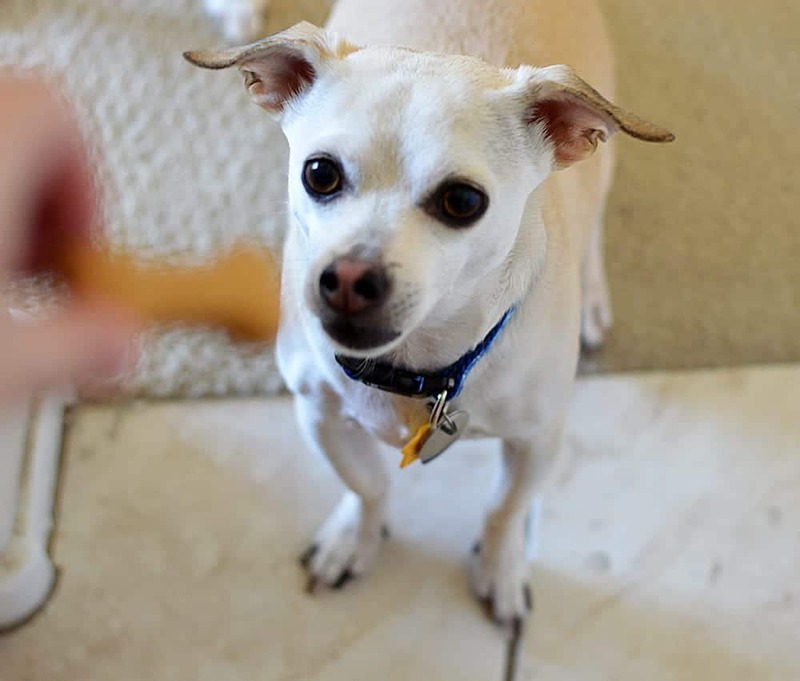 *DISCLAIMER: You should always check with your veterinarian before feeding your pet any new food or treats, especially if he/she has any allergies or stomach sensitivities. 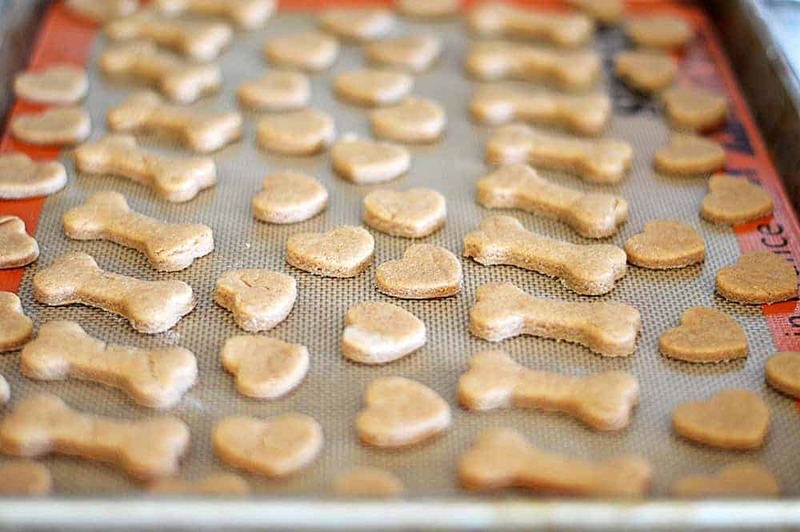 Today, I am going to show you a simple and very versatile recipe for Peanut Butter Dog Treats. I have made this with just about every type of flour, with and without leaveners, etc. I’ll give you multiple alternatives in the printable recipe below. 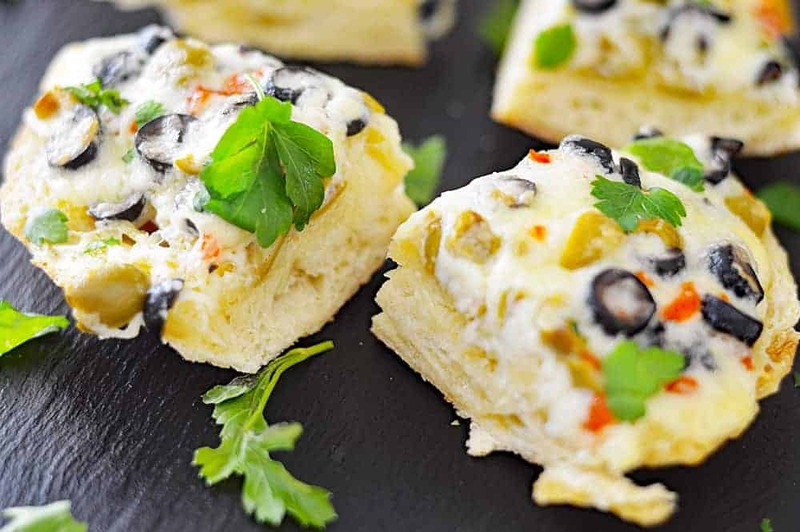 They contain four ingredients and are pretty much foolproof! I used to dry these in the oven on the lowest possible heat for a few hours which produces a crunchier version. 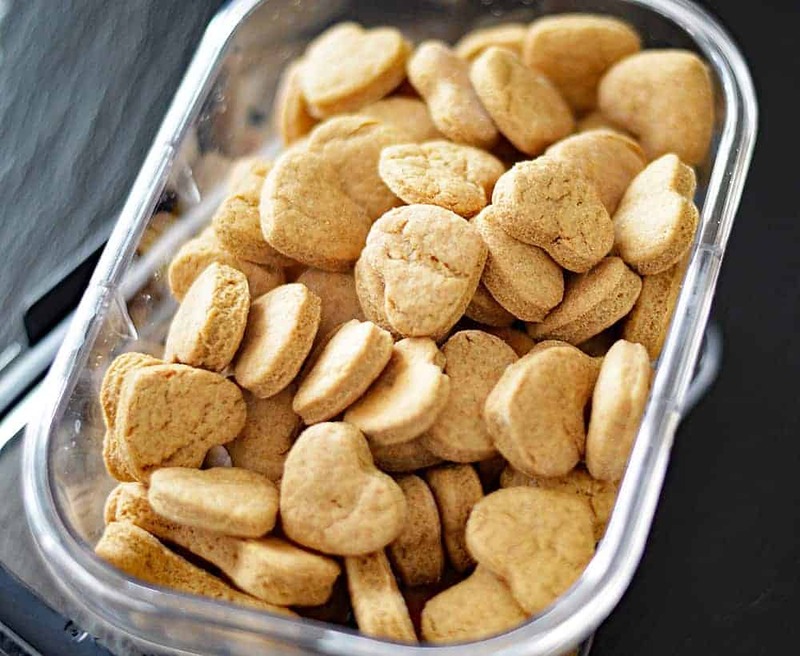 If you fully dry it, you give the treats a “shelf-life” that extends beyond the traditionally baked treat. The ingredients include flour of your choosing. My three dogs are not at all sensitive to wheat and I feed it infrequently, so that is what I used today. I’ve used oat, etc. and they all work fine…you will just have a bit of a softer dough, perhaps requiring a bit more flour than my recipe calls for. It should be a moist, but not wet dough. 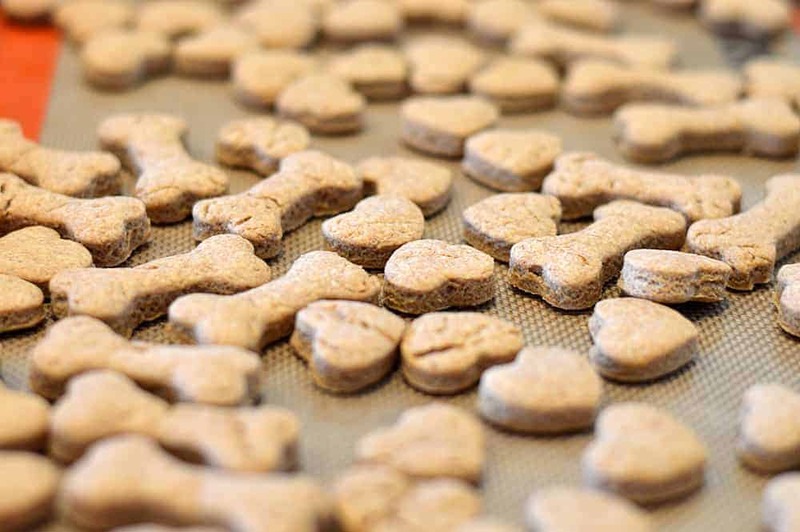 Aluminum-free baking powder used as an ingredient is safe for dogs in small quantities. However, you can choose to omit it all together. I would roll the dough a bit thicker for cutting. Next up, natural peanut butter. NOTHING added (especially sugar substitutes, as they can be deadly to your dog) and lastly, our moisture component. I use almond milk, but even applesauce or pumpkin puree would work. Piti gets the bigger bones. Ryleigh and Sparky get the smaller heart-shaped treats. Ryleigh, my 5 year old Terrier-mix, was getting pretty upset that I had to keep taking pictures for this post. She just wanted her treat. Patience is not her thing 😉 She was rescued from the pound as a puppy. Ryleigh was the only one in her litter this color, the rest were all blonde. 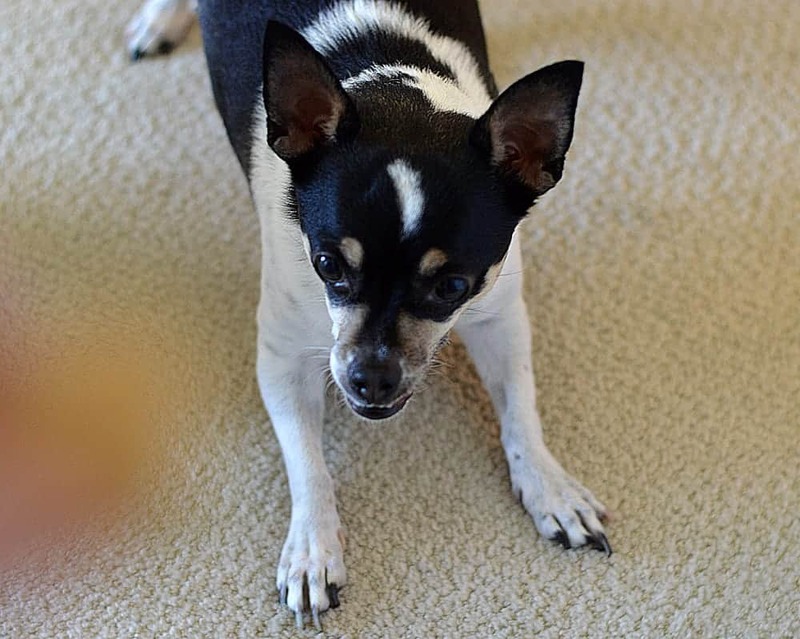 Her parents (according to a DNA test) were a purebred blonde Chihuahua and a black and white Lancashire Heeler. She has a pretty massive under bite, but it’s kind of endearing. You can store these in an airtight container for up to a week. 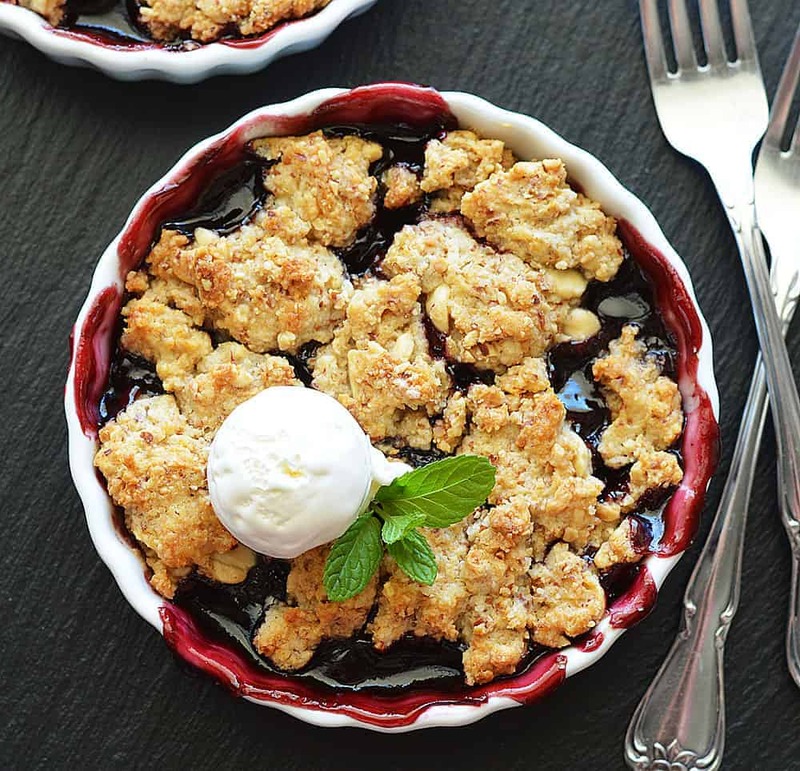 If you choose to oven-dry them overnight until they are crisp (zero moisture left in the cookie), you can keep them for up to a month if properly stored (no moist environments and no exposure to air). But I doubt they will last that long. 1 c Flour of choice Whole Wheat, Oat, etc. In the bowl of an electric mixer, combine all ingredients. On a lightly floured surface, roll out the dough to about 1/4" thick (or thicker if you are not using baking powder). 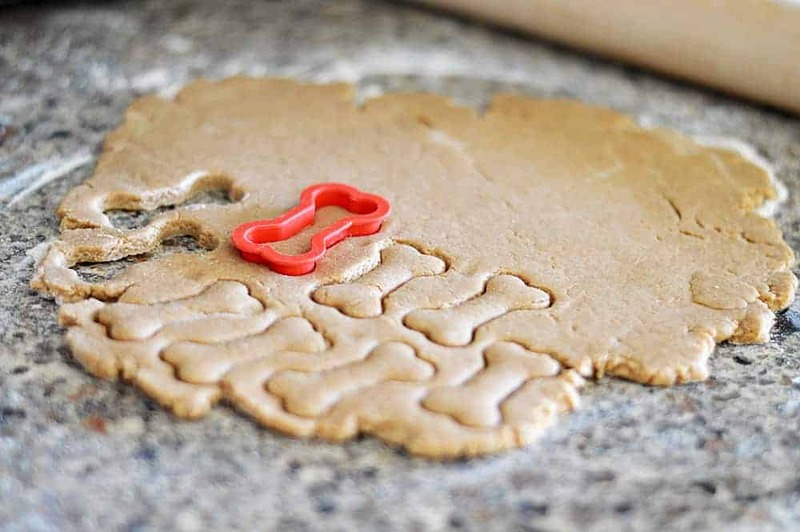 Using a cookie cutter dipped in flour, make cut outs and place on a parchment or silicone baking sheet lined cookie sheet. Bake for about 5-7 minutes, or until they move freely from the cookie sheet and are lightly golden on the bottom. OPTIONAL: If you'd like a crunchier treat, you can place them in the oven on low heat for a few hours, spread out in a single layer or leave the oven light ONLY on overnight and they will dehydrate. What would the shelf like be in these cookies in a ziplock bag? Hi Christine, I would say covered in an airtight container, up to 7 days. However, what I do is to bake this on a low temperature until they are dehydrated and crispy. Then, in a covered container…they last for up to a month! Without the presence of moisture or open to the air, there is no ability for mold to grow. If I don’t dehydrate it, how long would it last in the fridge or freezer? Mai, they would last just a few days to a week like human cookies. I think frozen and defrosted they would be mushy. It’s not something I would recommend. I hope that helps. I made the dog treats because my one tzu mix is very picky and I was curious if he would like them. To my surprise and delight he loves them. He even came back for 3rds. That never happens. 5 stars. Thank you!